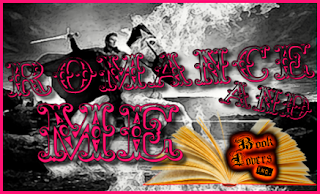 If you have signed up for The Romance and Me Reading Challenge (or if you'd like to sign up for the challenge, you can do so HERE) you can submit your reviews of Sci-Fi Romance novels read and reviewed in April in the linky below. 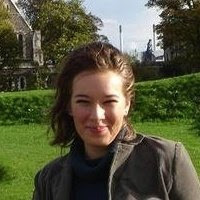 And as April is Sci-Fi Romance month, thanks to the generosity of sci-fi romance author L.K. 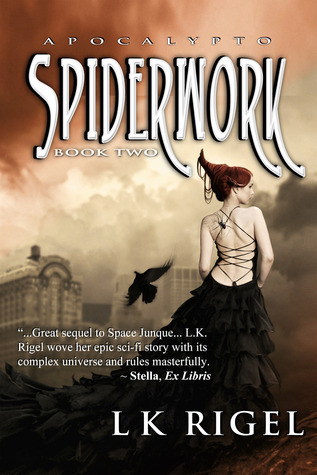 Rigel, the winner will receive a copy of Spiderwork by L.K. Rigel, an exciting and complex sci-fi romance novella and a $25 Amazon Gift Card, woohoo! So if you have read a sci-fi romance novel in April and have reviewed it, leave the link below to be entered in the giveaway. To be included in April's giveaway you have to submit your review by May 1st, but even if you include it later you'll be in for the annual drawing, so no worries, you'll just miss out on the monthly one.